SPECJALIZUJĘ SIĘ W TRUDNYCH PRACACH. 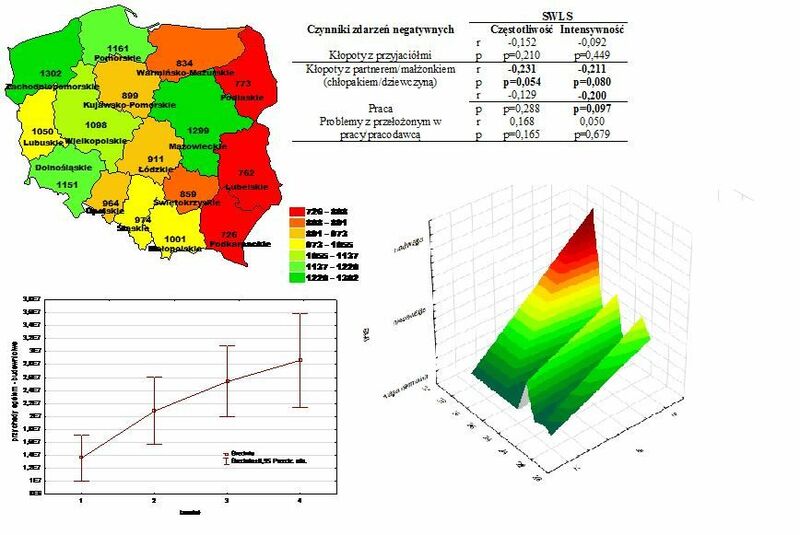 WYKONUJĘ ANALIZY DANYCH STATYSTYCZNYCH WYKORZYUSTUJĄC DO TEGO SPECJALISTYCZNE OPROGRAMOWANIE. CENA PODANA W OFERCIE TO CENA MINIMALNA ZA 1 (JEDNĄ) STRONĘ. OSTATECZNA CENA USTALANA JEST INDYWIDUALNIE.